By the time our children go to high school, most of the values which shape their beliefs have been formed. In these formative years, we want to guide children through the adventure of life with God at the centre. Kids Church is made up of different environments based on age group, innovative curriculums and space for kids to grow and learn in a safe and fun way. We desire for children to flourish in the whole of life, confident and assured of their Christ-given identity. 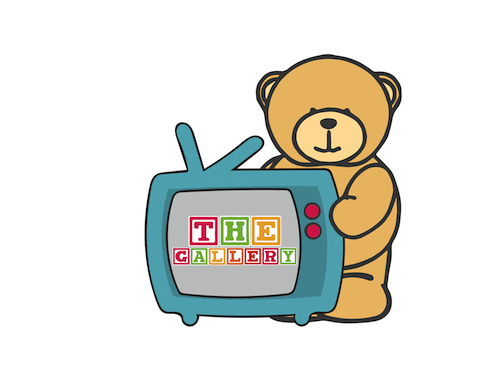 The Gallery is a space that has been designed to cater for the needs of young children whilst allowing parents to remain engaged with the Sunday Gathering. If your child is 0–2 years old and they become unsettled in the main auditorium, please feel free to use this environment. We have a live link to the Gathering, spaces to feed and heat up baby food, and plenty of toys. Squiggles is a learning environment that is specifically designed to encourage 2–3 year old children to grow in God through the art of play where the character of God is reflected and experienced. Sketch is for children who are in Preschool, Reception and Year 1. Through key role modelling and kinesthetic learning, the children develop their emotional intelligence alongside biblical values. We encourage the children to reflect and express in creative ways how they see God and others. Shapers is for children who are in Year 2–Year 4. Here we actively enable children to process wisdom and knowledge gained through understandable teaching and life experiences, shaping their identity in Christ. Etch is for children who are in Year 5 and Year 6. Our curriculum is designed to develop children’s understanding of what it means to be a disciple of Jesus. We encourage children to apply their knowledge through good judgement and having a personal relationship with God in their normal, everyday lives. Our team have all the necessary training and have undergone criminal record checks (DBS). There is a strict child check-in process that supports our strong safeguarding standards. Please don’t hesitate to contact us if you have questions at all.